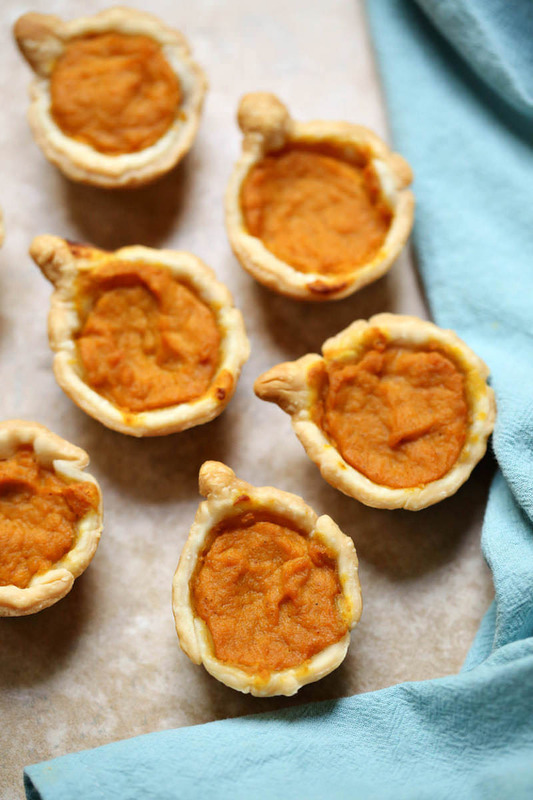 These mini pumpkin pies are going to be an integral part of your fall dessert menu! Make these for Thanksgiving or any gathering with a lot of people. These are perfect for parties and you don’t need hardly any cooking skills to make them. 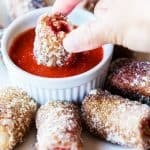 Scroll down to the bottom of the post to get a video of how to make these delicious mini delights! You’ll see just how easy these mini pies are to make. That’s not too much to ask, right? One thing that’s also important to me though – and it’s a little nit picky. I like my pumpkin pie to be really cold when it’s served. And honestly, that’s how I feel about these mini pumpkin pie bites. They need to be really cold before serving! Yes . . . I said mini pumpkin pies, by the way. Which brings me to this recipe that I’m so excited to share. While I like both sweet and savory pumpkin treats, I tend more towards the sweets (check out our pumpkin bread and our pumpkin cookies!). 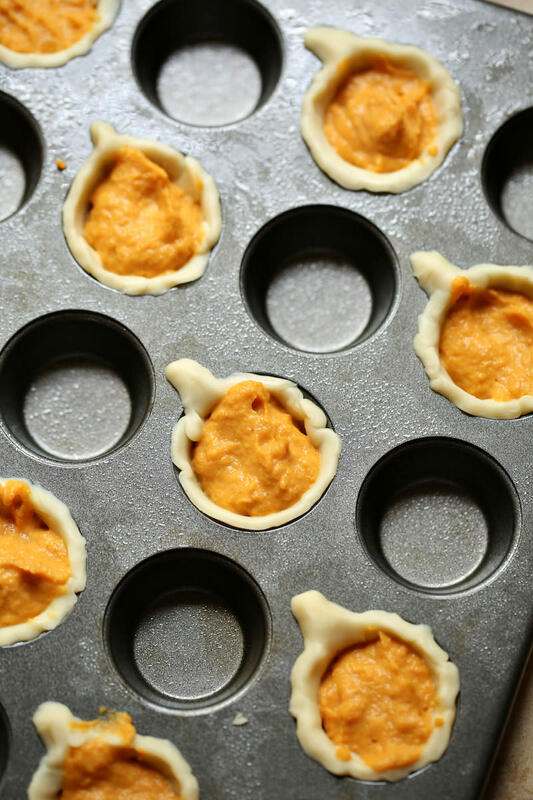 These delicious mini pumpkin pie bites are just the sort of treat that will satisfy your Thanksgiving dessert cravings. You won’t believe how easy they are to make. Learn how to make these delicious, bite sized pumpkin treats in just a few minutes! Pop one or two (or more) in your mouth. 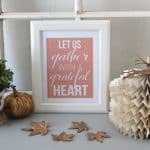 Guests at your holiday parties will love them too! 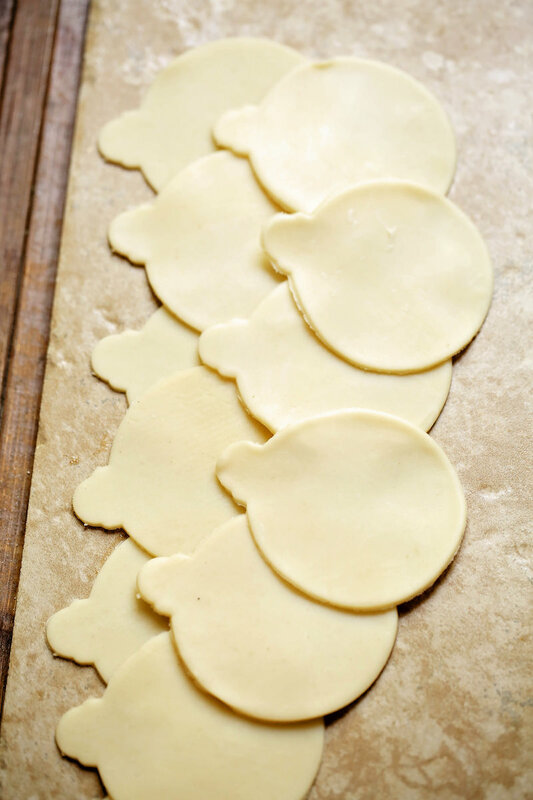 How Do You Make Mini Pie Crusts? This is one of the questions I get most often about this recipe. The answer is, you don’t have to make 12 separate little crusts, so don’t panic! You can either make a crust from scratch or buy a refrigerated one. Then you’ll use a circular cookie cutter to make your mini crusts. Mix it up and then press into 12 cavities of the muffin tin. You can pour the pumpkin mixture into the cavities and bake as normal. Graham cracker as a crust is quite delicious! Pumpkin pie filling already has spice and sweetener in it . . . but it’s not my preference. I like to use 100% pure pumpkin and then add my own ingredients. Make sure that you don’t buy pumpkin pie filling and put all the spices in it! You’ll gag at your first bite. 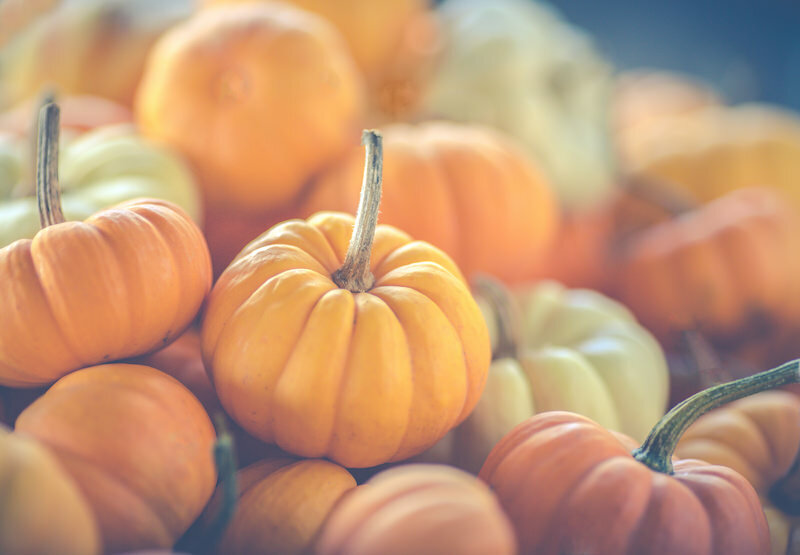 You’re looking for 100% pumpkin (Libby’s is a brand you’ll probably recognize). Can You Freeze These Bites? These are recommended to be in the refrigerator for no more than three days. If you’d like to freeze them, make sure they are cooled completely before doing so. Make sure to seal them tightly. 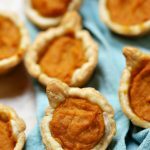 These mini pumpkin pies will last for up to a month in the freezer. 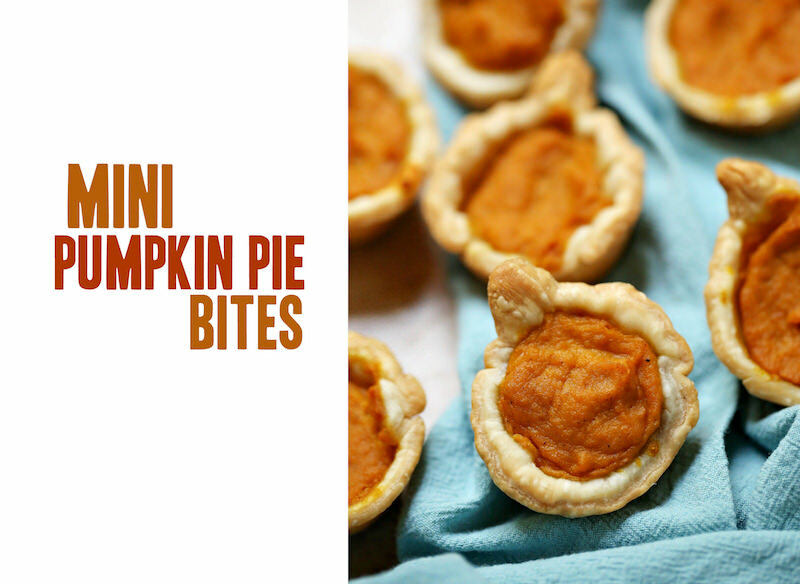 Are you ready to get this mini pumpkin pies recipe? Keep reading! 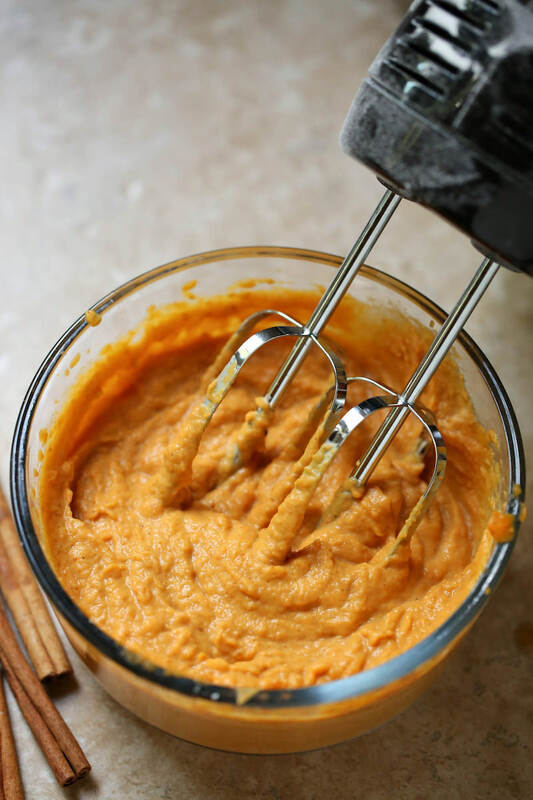 Can of pumpkin puree – 15 oz. Note: You’ll want to double the recipe to fill an entire muffin tin, which typically has 24 slots. Pre-heat your oven to 350ºF. Combine all ingredients besides the pie crust in a medium sized bowl. Blend thoroughly using a hand blender or a stand mixer. Set aside. Unroll the refrigerated pie crust and place on a solid, non-stick surface. Use a cookie cutter to cut out approximately 12 circles. We used an ornament cookie cutter which gave us a little bit of excess dough at the top to create a stem! 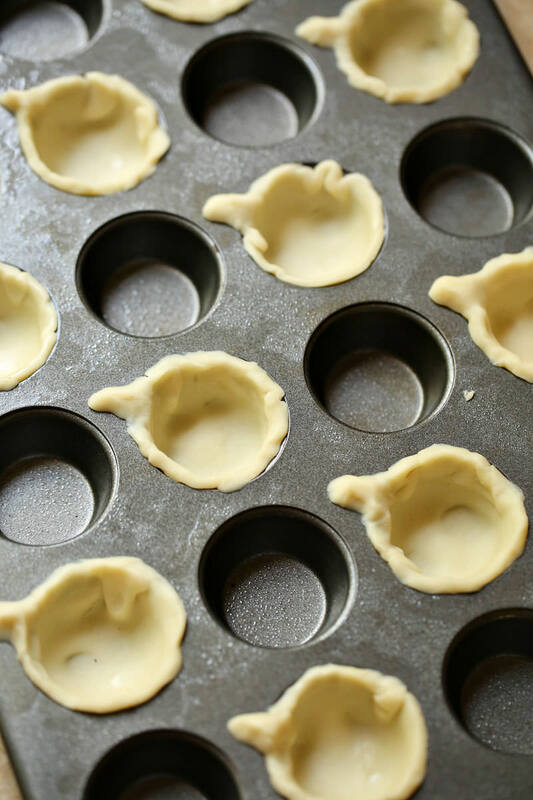 Press each circle into the mini muffin pan as shown; pinch any excess dough at the top to create your stem. Fill each dough area with your pumpkin pie batter. Place in the oven and bake for 10 – 15 minutes, or until done. Remove and let cool. Serves 12. Serve with Reddi-Whip real whipped cream topping. It’s my favorite! 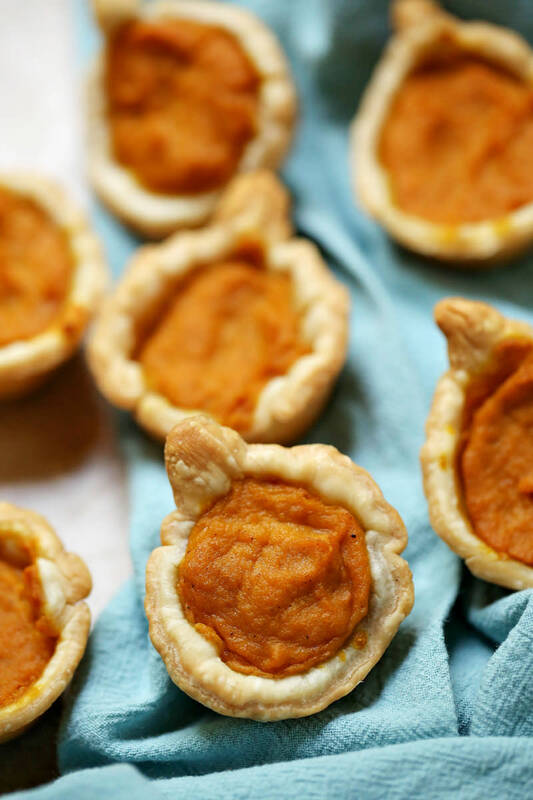 These mini pumpkin pies are going to be an integral part of your fall dessert menu! Make these for Thanksgiving or any gathering with a lot of people. Place in the oven and bake for 10 – 15 minutes at 350. Remove and let cool. Serves 12. Nutritional information doesn't include whipped cream.